This week’s vegetable is carrots! As a kid, your parents probably told you to eat your carrots because they are good for your eyes, well its true! 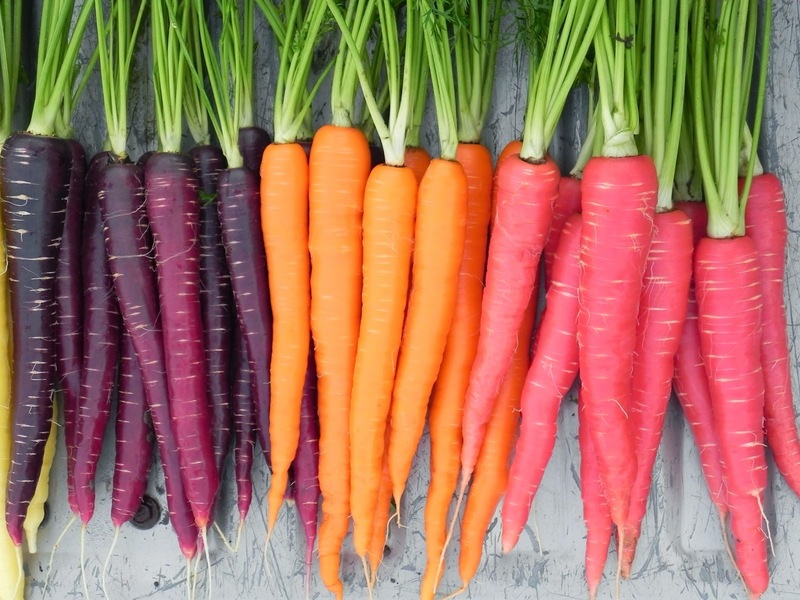 Carrots are a root vegetable that are usually orange in colour, however, purple, red, white, and yellow varieties exist. Although carrots can be found year-round, locally grown carrots that are in season are the freshest and most flavorful. Carrots are rich in antioxidants, vitamins, and fibre. They are an exceptional source of carotenes and vitamin A, which protect from skin, lung, and oral cancers. Beta carotene is one of the powerful antioxidants in carrots that promotes eye health, reproduction, and growth and development. Some compounds found in carrots may help fight against cancers by destroying pre-cancerous cells in the tumor. 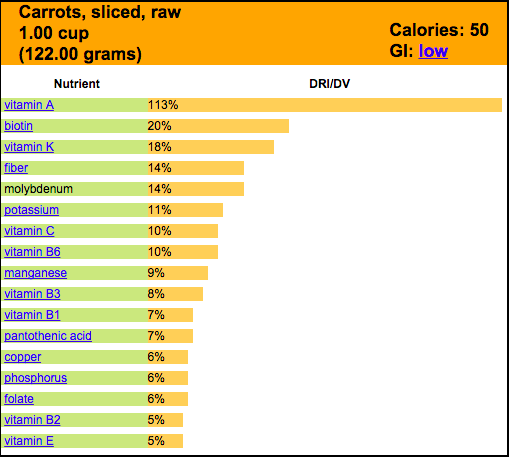 Carrots also have cardiovascular benefits, improve vision health, among other benefits. Carrots are one of the most commonly consumed vegetable in North America, and are so easy to incorporate into your daily diet. Although steaming carrots is the healthiest method for cooking, roasting them brings out the sweet and earthy nature of carrots. 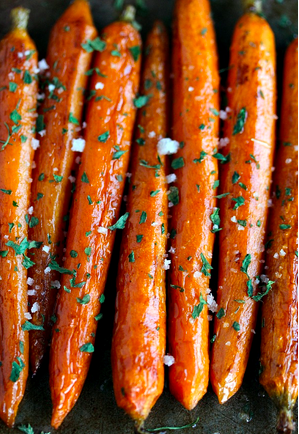 Here is a quick and easy way to roast your carrots and use as a side for a meal. For the first week of February, we decided that this week’s vegetable is going to be Kale! I know, I know. We can almost hear the groans coming from our computer. But don’t fret, we are here to change your opinion on the amazing superfood that kale is! 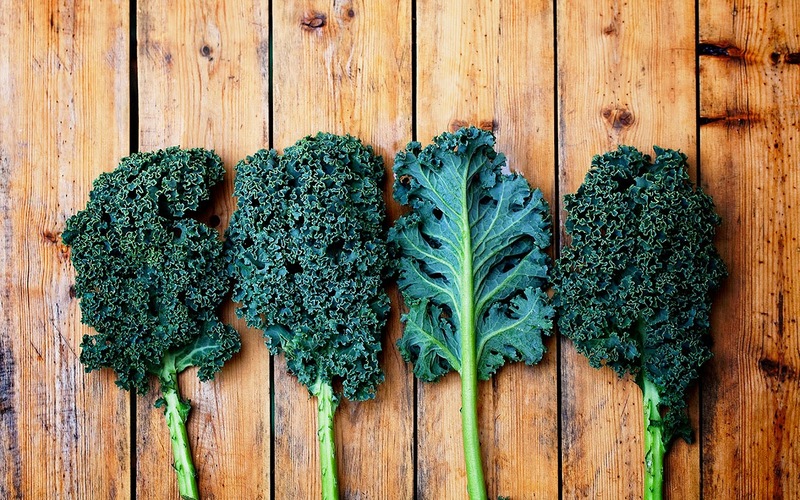 Kale is high in beta carotene, vitamin K and C, as well as its rich in calcium. Kale contains sulforaphane, which is a chemical with potent anti-cancer properties. It also is a source of indole-3-carbinol, which is a chemical that boosts DNA repair in the cells and appears to block the growth of cancer cells. Kale also contains elements that lower the cholesterol and decrease the absorption of dietary fats. 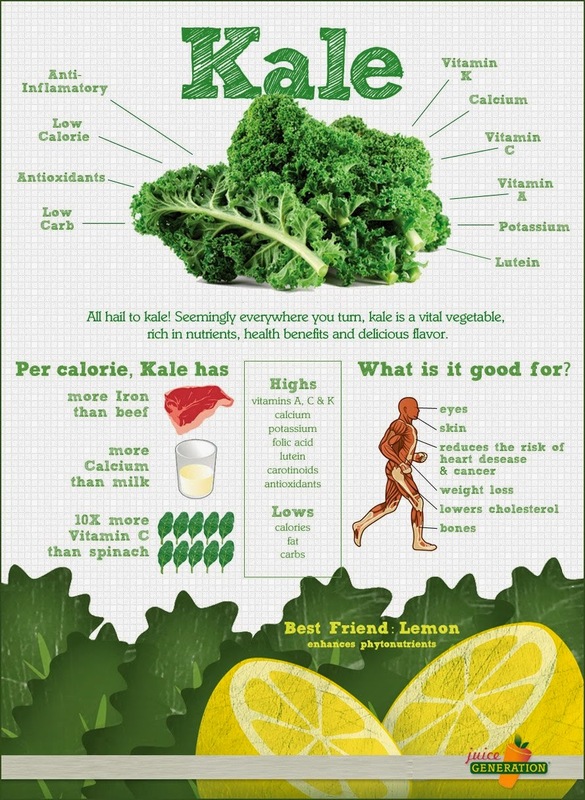 Kale is also an important vegetable due to its anti-inflammatory properties. Fun Fact: Interestingly enough, kale, along with broccoli, cauliflower, brussel sprouts, kohlrabi are all derived from Brassica oleracea AKA wild cabbage! This includes the condensed shoot (=cabbage), flower cluster (=broccoli), lateral buds (=brussel sprouts) of wild cabbage. They have undergone hundreds of years of selection by humans picking the desired traits. These traits are selected based upon the genotype (what the plants “code” is) of the wild cabbage. That has therefore lead to the formation of different groups within the wild cabbage species that grow into the green vegetables we love to grow and eat! Check out this healthy kale and quinoa salad recipe that is delicious and easy to make! In a medium pot, bring 2 cups of salted water to a boil. Add the quinoa and bring to a boil. Once boiling, reduce heat to low and cover for 15-20 minutes. When finished cooking, add the cranberries and cover with the lid and set aside to cool. In a medium pan over medium heat, drizzle olive oil into the pan and saute the onion for a couple of minutes, until soft. Add the kale to the pan and cook for approximately 5 minutes until it has wilted. If desired, add a small splash of water to the pan to create steam and cover for a few minutes. Season with salt. If you added water, remove the lid and cook until the moisture has evaporated. Add the kale and onions to the quinoa, along with the feta and almonds. Drizzle with oil and lemon and season with salt and pepper. Toss and serve immediately. Grow Calgary is excited to announce that we are going to have a vegetable of the week. These vegetables are ones we organically grow on the farm. We will be sharing nutritional information, benefits, as well as a recipe for you! This week’s vegetable is spinach. We all know that Popeye reached for spinach to increase his strength, and it turns out he knew what he was doing. Although eating a whole bag of spinach won’t make you have super strength, it will however provide you with essential vitamins and nutrients. Spinach is one of the healthiest vegetables due to the fact that it is very nutrient rich. It is high in vitamins and minerals and concentrated in health-promoting antioxidants. Spinach helps against anti inflammatory, oxidative stress, bone and cardiovascular problems, as well as cancer.Spinach is an excellent source of vitamin K, vitamin A, manganese, iron, copper, calcium, potassium, and vitamin C, to name a few. 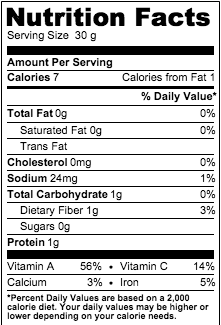 It also is a good source of dietary fiber and protein. 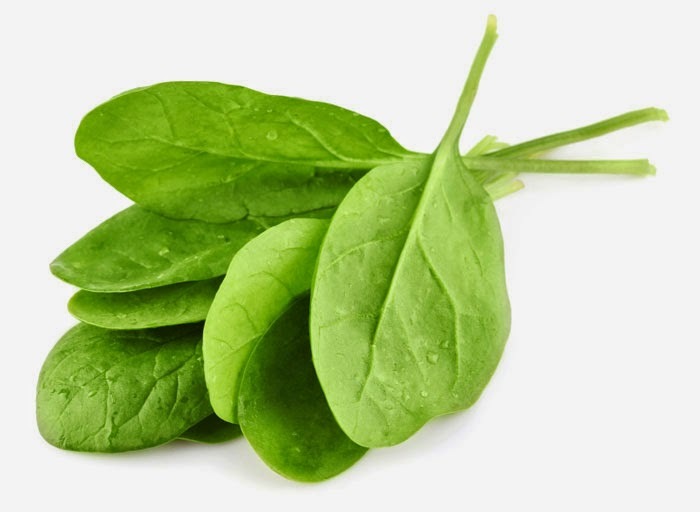 Spinach is low in calories and carbohydrates, and has zero fat. 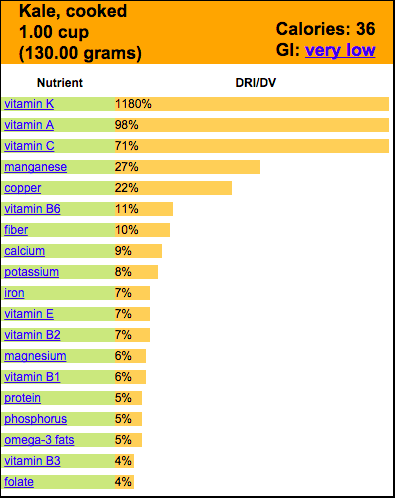 In 1 cup of spinach, you have 987% of your daily vitamin K and 105% of your daily vitamin A! You can incorporate spinach into your daily diet quite easily! You could add it to your smoothies (honestly, you can’t taste it!! I promise! ), eggs, pasta, use it in a salad, put it in a wrap, on your sandwiches, make spinach dip (although not the healthiest option, it is one of the tastiest), among other things. 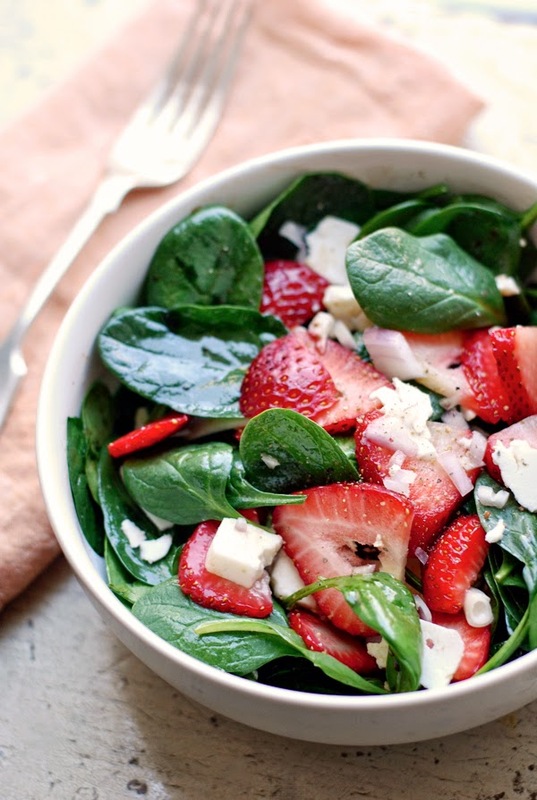 Below is a recipe for a fresh spinach and berry salad, perfect for a summer lunch! In a small bowl whisk the balsamic, 1/4 tsp of sea salt, and olive oil until it is emulsified. Place the spinach into a medium-sized bowl and drizzle half the dressing onto the leaves, and toss until fully covered. Add the strawberries, shallots, and feta; add more dressing. Taste the salad and add more dressing or salt as needed. Finish with freshly ground black pepper and serve!